With Your Home Sold Guaranteed Realty, Your Referrals Help the Kids! Welcome to the month of April. By the time you are reading this, you will be deep into it. That means I can’t play any April Fool’s jokes on you. My favorite memories of April Fool’s Day were of playing pranks on our children and now that they are grown, the pranks are all played, maybe. YOUR REFERRALS HELP THE KIDZ!!! 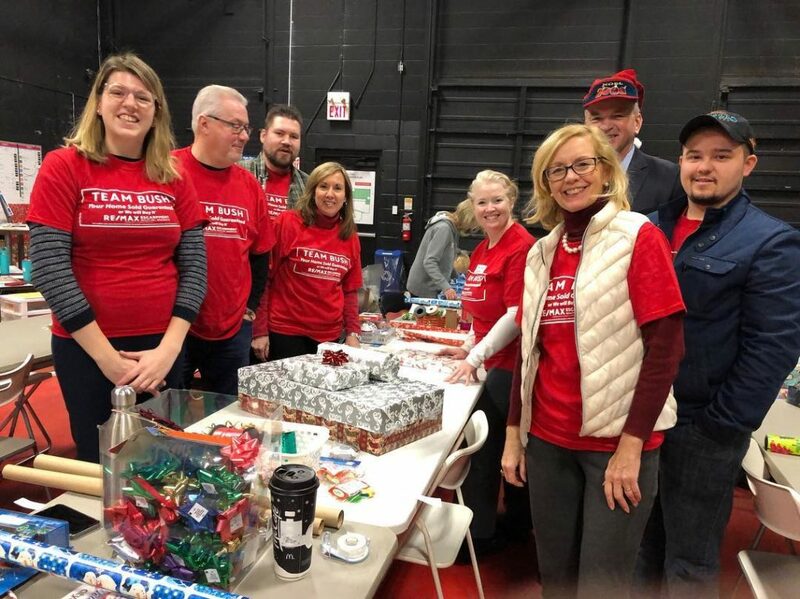 A Real Estate Company that Gives Back! 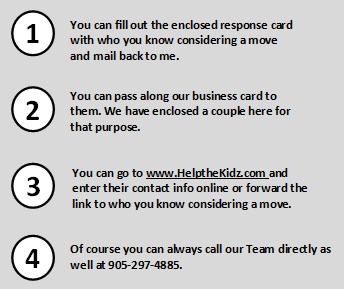 Your REFERRALS help the Kidz! 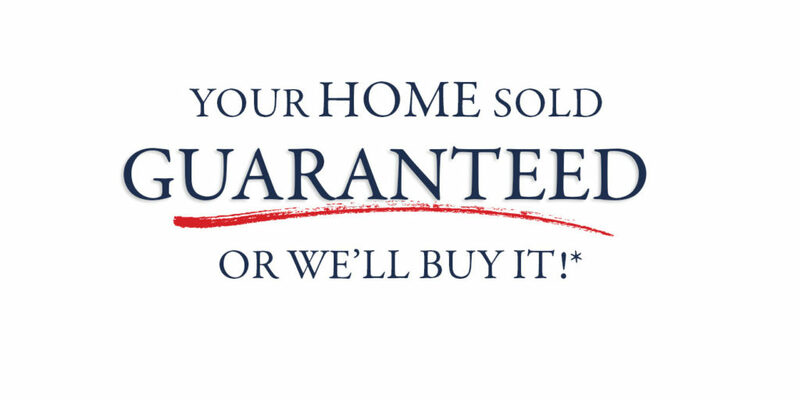 Like our Guaranteed Sale Program: Your Home Sold at a Price Agreeable to You or We’ll Buy It*. And our VIP Buyer Satisfaction Guarantee: If You Are Not Happy With Your Home, We Will Buy It Back!*. In fact, our Exclusive Seller Agreements Offer 10 Unprecedented Guarantees. In our experience, these guarantees elevate our service and our client’s experience. And by now, four paragraphs into this month’s Homeward Bound, you are wondering how the headline ties into any of this. If you are receiving Homeward Bound for the first time, you will notice we give back to those in our community who need help the most. Like the CityKidz of Hamilton. CityKidz of Hamilton exist to increase resiliency and inspire children who are living in low-income communities by providing them an assistance, opportunity and for a short time, freedom from their living situation with programs that allow the children a chance to grow and thrive to achieve their dreams. And that is no April Fool’s joking matter. It’s also likely taxes are the furthest thing from the minds for these families. Most don’t know though that CityKidz is a non-profit. They depend on sponsorships and donations to provide their services to kids in their community. This year, we are on a mission to raise $10,000 for CityKidz of Hamilton. We do this by donating to them a portion of our income from homes we sell. So when you or anyone you buys or sells the place they call home with us, we deliver on our exclusive guarantees and award-winning service AND a very worthy cause benefits as well. Thank you in advance for your referrals! My number is 905-297-4885. We’ve added the photo again of us holding up a check payable to Citykidz of Hamilton. With the help of our clients, we are confident we’ll make our big goal of $10,000 this year. Over the decades of helping thousands and thousands of families sell or buy the place they call home, we have met so many wonderful, loving, caring people. We are so grateful. Thank you for reading over this month’s Homeward Bound, and thank you for referring anyone you know considering buying or selling to our team. They will be in good hands and a very worthy cause will benefit as well. As you know, we love making guarantees! Like our Buyer Satisfaction Guarantee: Love the home, or we’ll buy it back! Or our Seller Guarantee: Your Home Sold or We’ll Buy It! And we guarantee that a portion of our income WILL go to a very worthy cause like CityKidz! Call Today for a FREE Consultation. We are here to help with your Real Estate Needs! 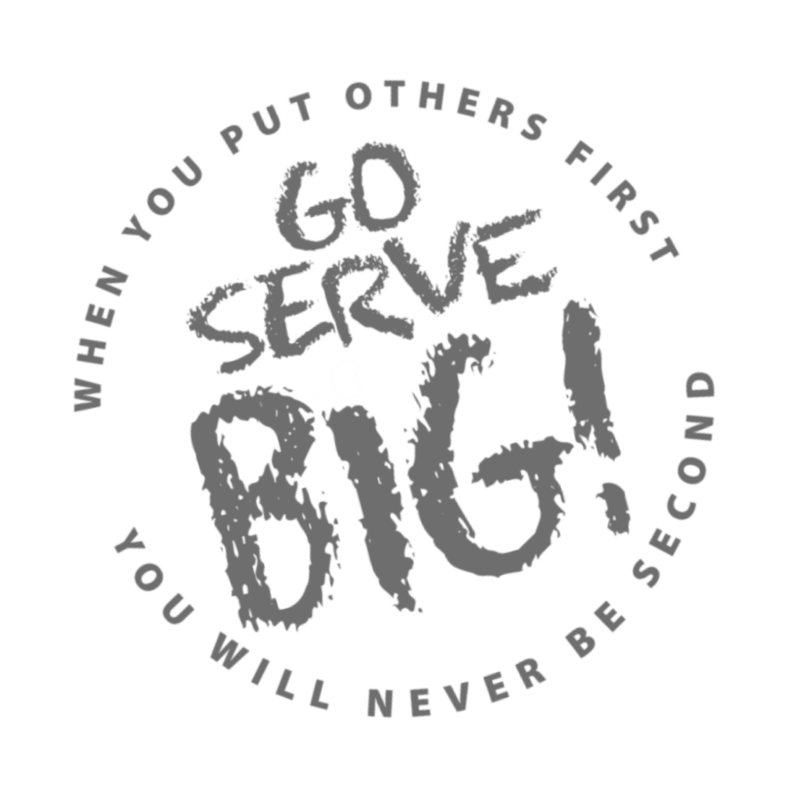 Go Serve Big!!! Investing in the People of Our Great Community. Over the last three decades of helping thousands of families sell their home and/or buy another, we have met some wonderful, loving, caring people. CityKidz is very close to our hearts. Their location is where Coleen grew up in Hamilton North End. We wanted to give back to our community and felt that it would be a great opportunity to help out. We felt that by investing our time and money with the CityKidz organization, we could help families in our community. We are amazed at what CityKidz does for the children in the Hamilton area. The volunteers at CityKidz reach out to over 2000 children every week. These volunteers know them by name, their birthdays and make sure that they get a meal every Saturday and Sunday. The volunteers understand that the situation at home is not always good. They give these children a chance to grow and thrive to achieve their dreams. So, they give these children a chance. They learn that they are important and are instilled with Christian values. Through the input by our Team supporting this organization, we are investing in a different outcome for these children. We know that when children are invested in they start learning that they have someone in their corner and we can break the cycle of poverty. These Kidz can grow up to be leaders in our community. We don’t want any child left behind. We don’t want any families left behind. We know that the quality of our community comes down to the basics of investing in the Kidz and investing into our community. 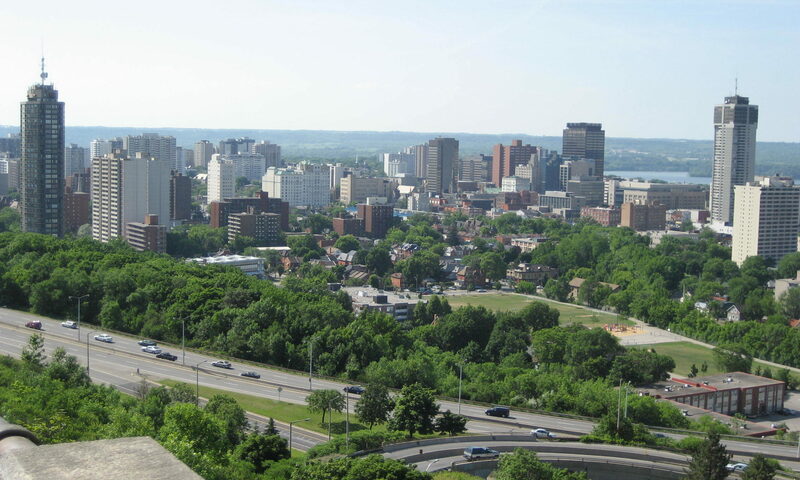 We know that working together and supporting CityKidz will make Hamilton a better place to live. By the time she was 15 Casey* had all but dropped out of school. It wasn’t that she didn’t care. She did. A lot. So much so that the anxiety of achieving anything less than perfection was crippling. She’d go to classes for a couple of days and then retreat. Home wasn’t a relief, but unlike school, it wasn’t a place she could escape. She lived with her dad, who couldn’t work due to a disability. So, from a young age, Casey took on the responsibilities of caring for him and their home. She cooked, cleaned and kept things in order. All the while trying to keep up with school. It was a lot to take on for a kid. The pressure Casey put on herself to manage a home and make honour roll was too much for the grade 10 student. She wanted straight A’s and a college acceptance letter but she needed to eat, she needed a safe place to sleep. The harsh realities of poverty had cut Casey’s childhood and replaced it with a heavy burden of responsibility. Yet she blamed herself for what she saw as personal inadequacies. Teen years can be tough. The transition into adulthood is filled with countless changes and challenges as youth try to figure out who they are and their place in the world. 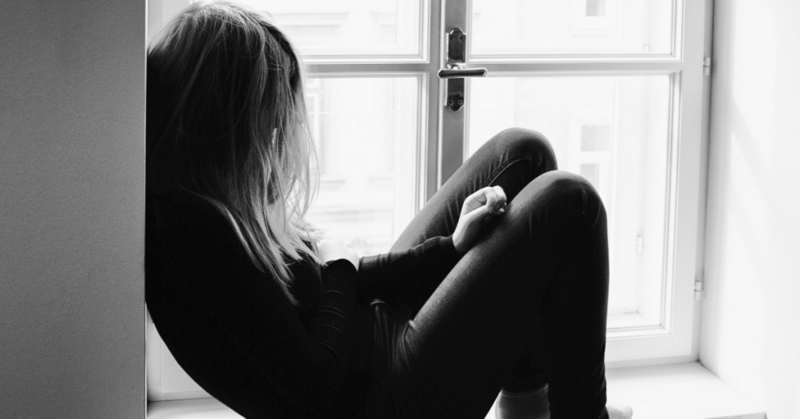 For youth like Casey who are growing up in poverty – a circumstance beyond their control – this is especially challenging as the world around them is often unkindly shaped by persistent crisis, stress, dysfunction and hardship. Their world forces them to confront challenges and take on responsibilities beyond their years. In this way, poverty can rob children of their self-confidence, hope, resilience – and ultimately – their futures. Unaware of the simple advantages (a quiet space to do homework, opportunity to rest and play, age-appropriate responsibilities) that help others succeed, youth can come to blame themselves for what they see as personal failings. Without effective adult support, teens can begin to feel helpless, see their situation as hopeless and start to give up. cycle. That’s why CityKidz has two inspiring and supportive youth mentorship programs: CityYouth and Roadmaps to Dreams. At CityYouth, Casey connected with thoughtful mentors who gave her strategies to manage her anxiety and supportive peers who showed her she was not alone and helped her build self-confidence. She learned to understand, accept and trust herself. She realized it was not too late to make her dreams a reality. Casey is now 18 and set to graduate from high school in June. She plans to work and save up money so she attend culinary school in 2020 – a dream of hers since she was seven. HOW YOU CAN HELP! 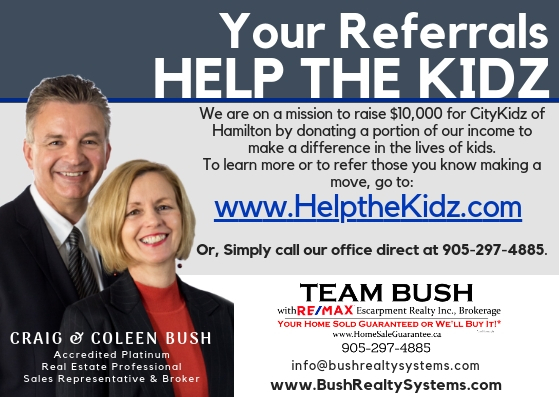 Refer those you know making a move to Team Bush and they will donate to CityKidz. *Children’s names have been changed for privacy purposes.